Sandeep Dhingra Makeup Artist is based out of Mumbai and is specialized in House Visits, Fashion Shoot Makeup, Bridal and Party Makeup. He offers bridal packages, air brush makeup and other contemporary ones to suit every bride. 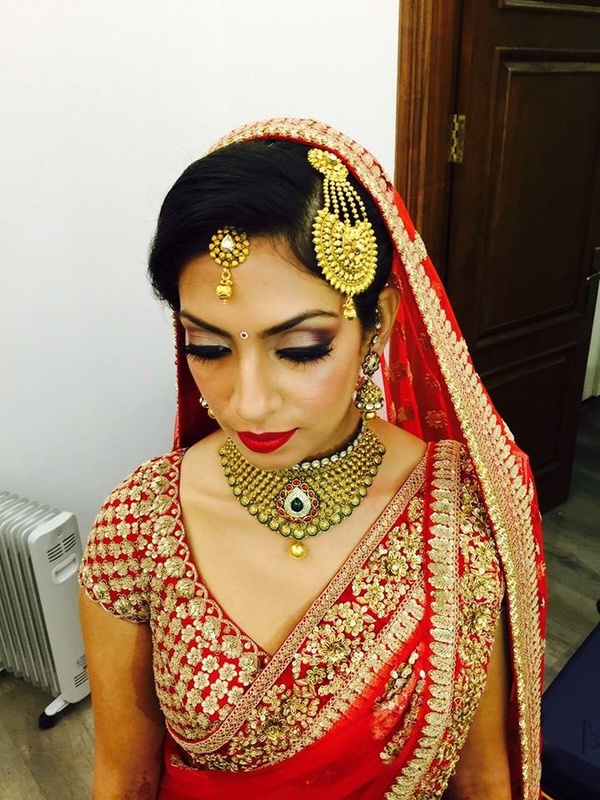 With Makeup by Sandy, your bridal look will be a unique and flawless one. 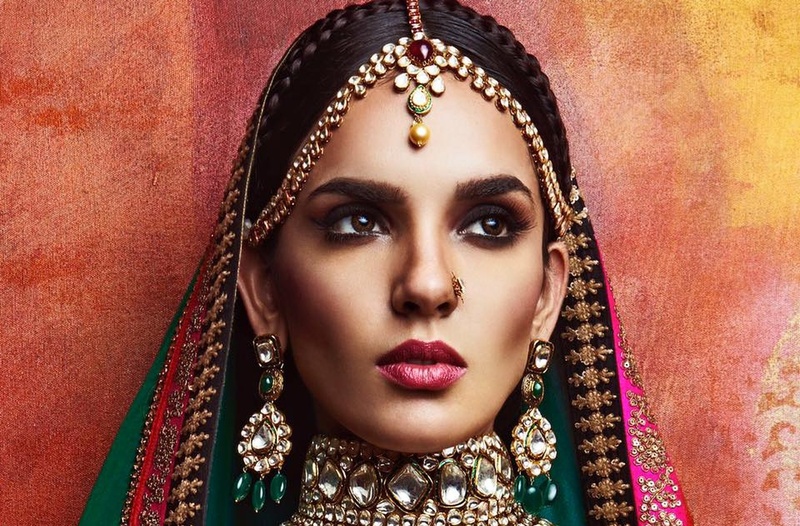 Makeup By Sandy is a Bridal Makeup Artist based out of Mumbai . Makeup By Sandy's telephone number is 76-66-77-88-99, Facebook page is Makeup By Sandy and address is Malabar Hill, Mumbai, Maharashtra, India. 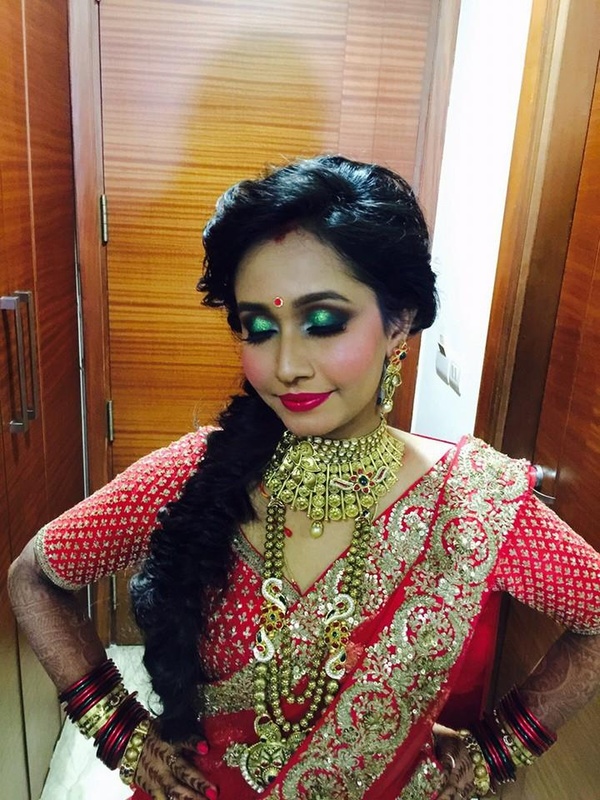 In terms of pricing Makeup By Sandy offers various packages starting at Rs 11000/-. There are 1 albums here at Weddingz -- suggest you have a look. Call weddingz.in to book Makeup By Sandy at guaranteed prices and with peace of mind.